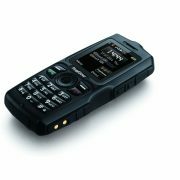 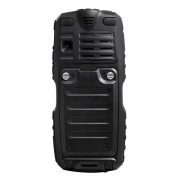 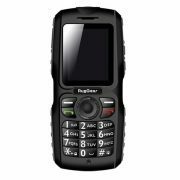 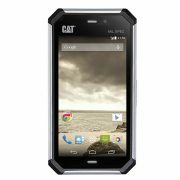 The RugGear RG100 comes with a unique range of features never before seen in any other mobile phone. 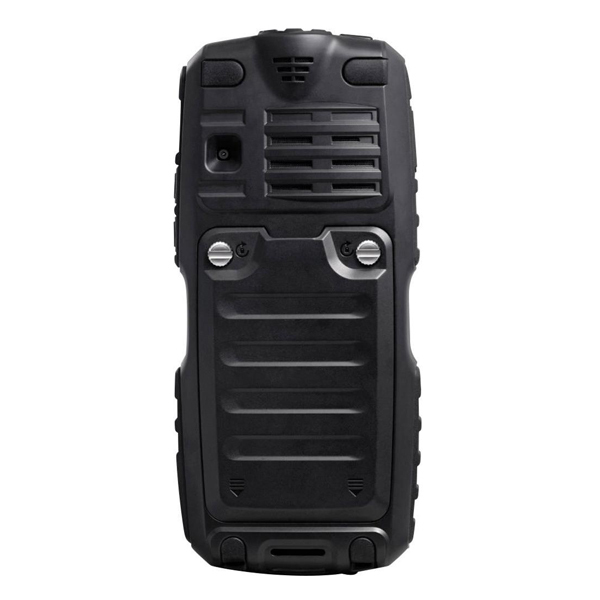 Durable, waterproof and functional. 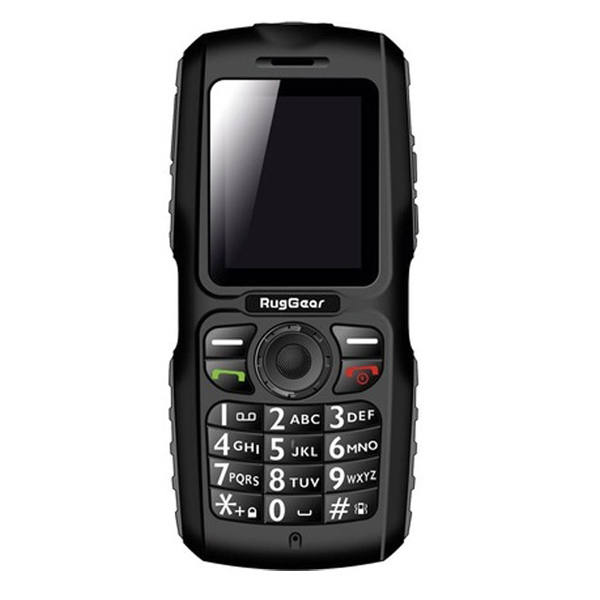 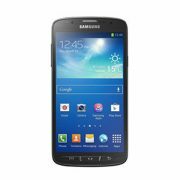 The RG100 is equipped with a 1.3 megapixel camera that even works under water. 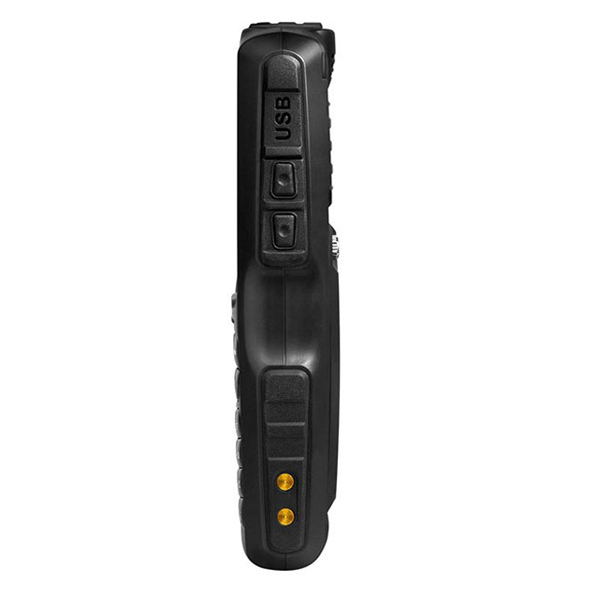 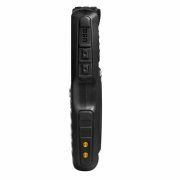 Find your way in the darkness with the super powerful flashlight and never let your devices run out of battery when you can use the RG100 as a power source for any USB connected device you plug in.